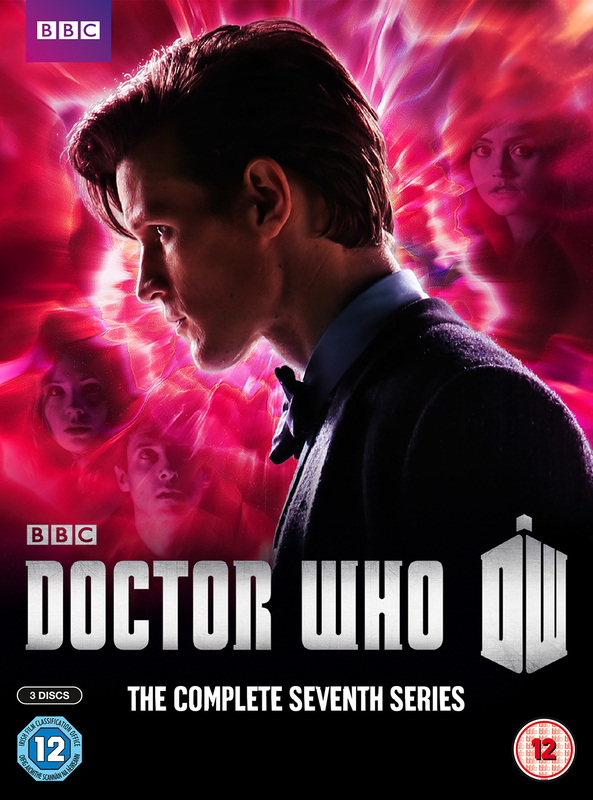 BBC Worldwide have released details on the complete boxset for the seventh series. It includes series 7 episodes from Asylum of the Daleks to The Name of the Doctor and new bonus features including behind-the-scenes featurettes, “Doctor Who at Comic Con” alongside the existing features specials “The Companions” and “Doctor Who in the US." It's released on October 28th and is priced at £51.05 for DVD and £57.18 for Blu-ray. Please note: This set does not include The Doctor, The Widow and the Wardrobe. It also does not include the prequel, as previously reported. Yeah =- and released in the US more than a month earlier. Getting a tad fed up with this now. Surely it's the 2011 Christmas Special, The Doctor, the Widow and the Wardrobe? Careful, you'll be called a "fanboy" for pointing out the obvious. I'm so confused, will the US version have TDTWATW, and it's prequel? I keep hearing conflicting, or at least confused, reports. i figured that was it. i was just gonna pick it up when it comes out, and if it doesn't have Wardrobe, I'll just pick that up at the same time separately (no shortage of copies in the local B&N store). Fancy packaging, animated menus and several hours of bonus features make for a more expensive box set. I know. The BBC brought out two press statements after this initial one, and we've done two correctional posts for each of these.